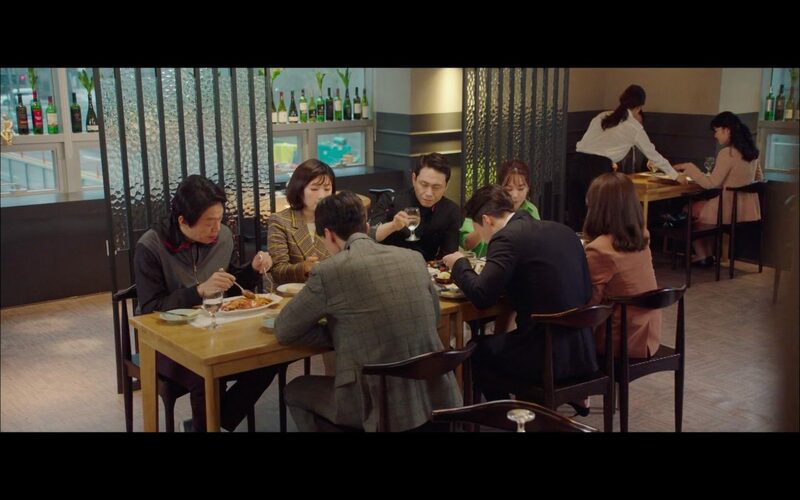 The Always Law Firm team (sans the interns) come here for lunch together in episode 15 of Touch Your Heart/Reach of Sincerity (진심이 닿다) (tvN, 2019). Kwon Jung-rok (Lee Dong-wook), being sensitive about Oh Yoon-seo’s (Yoo In-na) kiss scene, takes his leave after flaring up at Yeon Joon-kyu (Oh Jung-se) for something he said. Later, Joon-kyu brings up how everyone at the table is single, and talks about how there should be office couples in the firm. 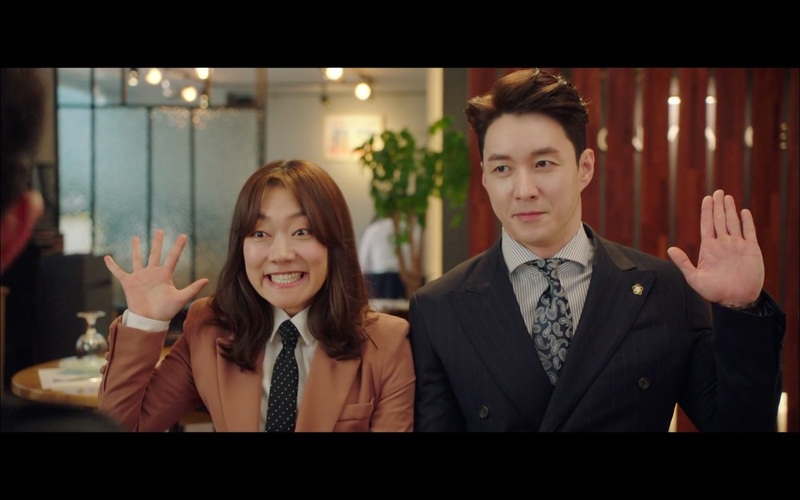 It is then that lawyers Choi Yoon-hyuk (Shim Hyung-tak) and Dan Moon-hee (Park Kyung-hye) openly admit to dating. Bon Voyage [본보야지] is an Italian restaurant located on the 2nd floor of Hanju Building [한주빌딩], opposite IFC Mall in Seoul’s neighborhood of Yeouido-dong [여의도동] in the Yeongdeungpo District [Yeongdeungopo-gu/영등포구]. It sits very close to Mercato Y [메르카토와이], Kappo Ku [갓포쿠] and Oliver Brown’s Yeouido Branch [올리버브라운여의도점].